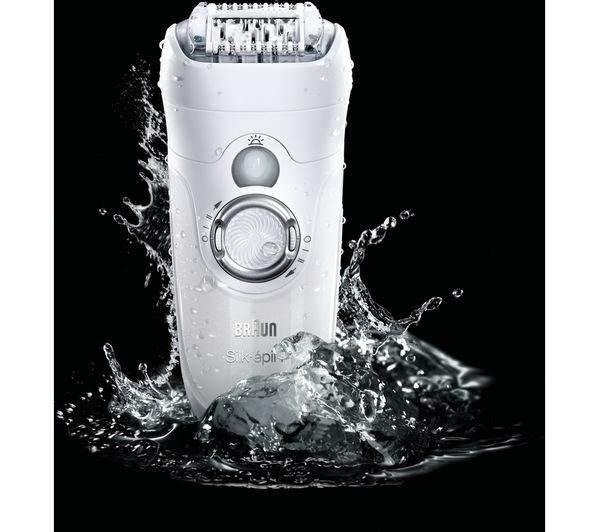 The Braun Silk-epil 7561 Epilator is cordless and can be used anywhere including in the bath or shower as it's 100% waterproof so is fully versatile. 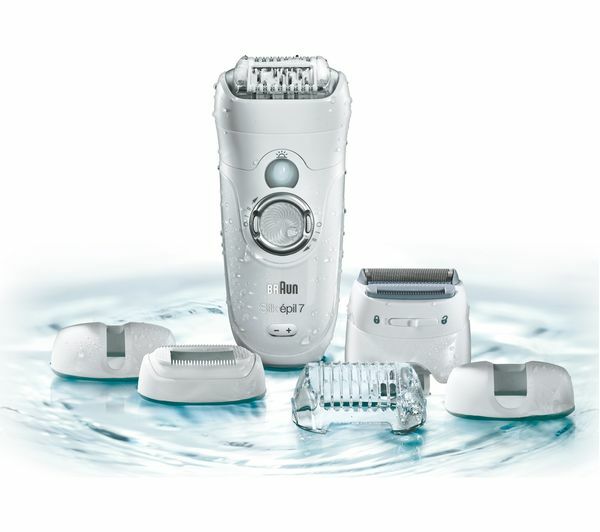 It also comes with several attachments including a shaver head, facial cap, trimmer cap, precision cap and efficiency cap so can be adapted to suit the area of your body you are working on. 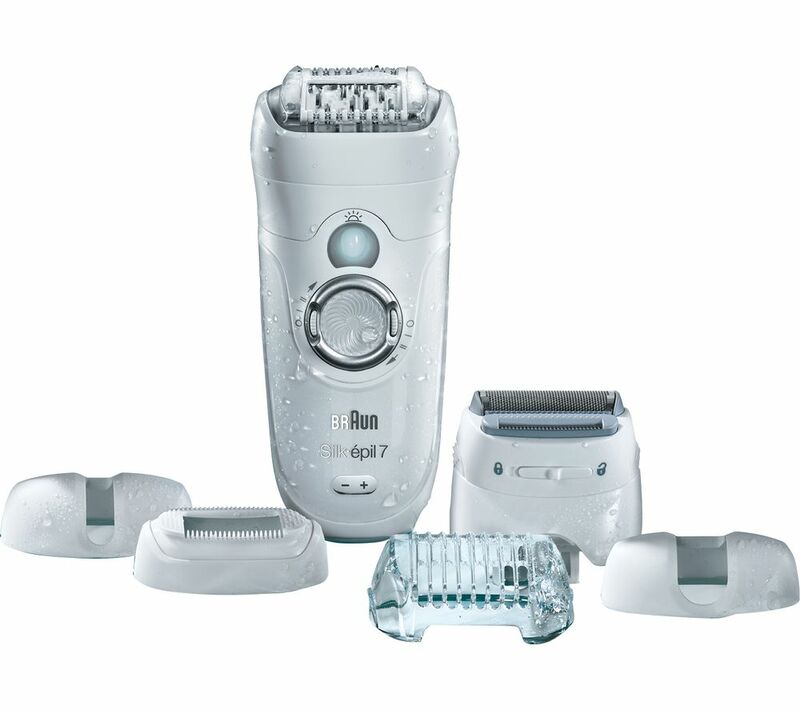 Packed full of comfort features such as the High Frequency Massage system that stimulates your skin to make the epilation more comfortable, to the pivoting head which adapts to the contours of your body, the Silk-epil 7561 Epilator makes the process as pain free as possible. With 40 close grip tweezers that can remove hairs as small as 0.5 mm and a Smartlight feature which reveals even the finest hairs for removal, you are sure to get a thorough epilation which will last longer.